I’m back with a 3rd post today! 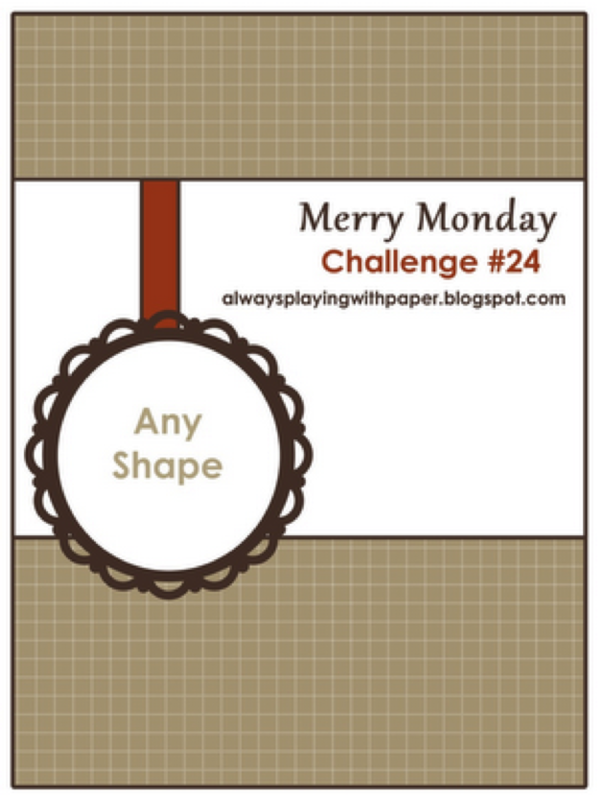 It’s Monday, so that means it’s Merry Monday Challenge time again. Here’s Lesley’s sketch this week – how you keep coming up with these amazing sketches Lesley? Head over to Merry Monday and check out what the girls have created this week ad if you have time, why don’ you join in? Thanks for taking a look. LOL! This is adorable! Definitely one to case for my holiday classes! SO stinking cute & clever! Narelle, every time I look at this card, I smile. It’s going into my CASE file! This is SO clever and creative. Great take on the sketch. EEK! 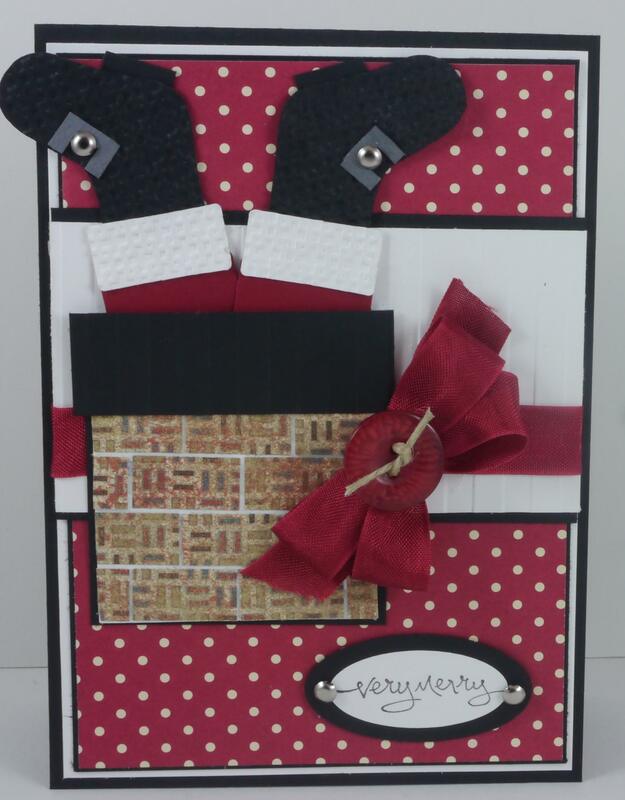 This is too stinkin’ cute with Santa’s boots sticking out of the chimney! I LOVE it!! This is so cool Narelle! Way to think outside of the box (or chimney as it were), I just love it! Your card is so fun, the santa legs are adorable. Hahaha, the card is so funny!